The City Ballet School of San Diego was established by internationally known ballet artists, Steven and Elizabeth Wistrich in 1992. It has grown to become San Diego’s premiere ballet school with a world-wide reputation. Students are taught the essence of several classical styles which creates a versatility and well roundedness not to be underestimated. Each student is carefully evaluated to make sure they are physically ready for the technical demands of the level they have been placed. Preventing injuries while training is of the utmost importance to the school. Flexibility, strength and stamina increase gradually as the student progresses from level to level. The school’s strong curriculum gives the students the tools and skills they will need to meet the demands required in today’s dance world. 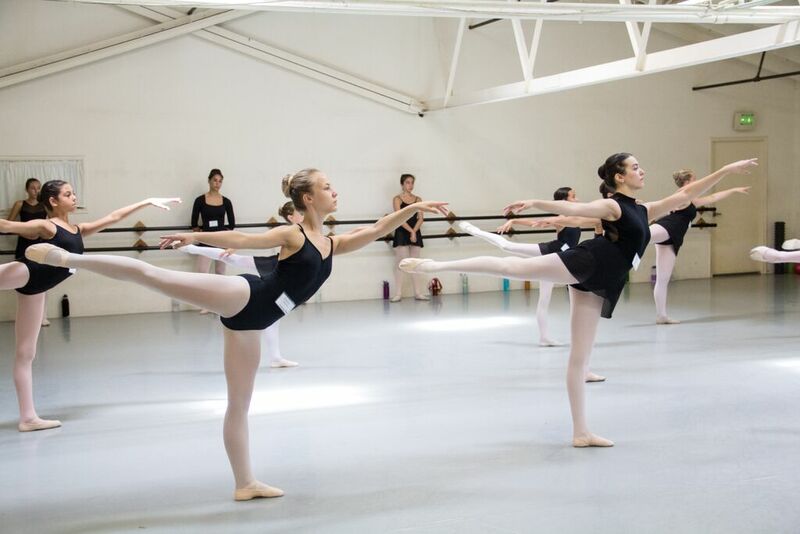 Instructors are hand picked and hired because of their professional backgrounds as ballet dancers. They themselves have been expertly trained and have devoted their lives to the art of ballet. Each instructor brings their unique qualities to the school. Students from age 3 to adults are always inspired by the dedicated and highly professional training applied by the school. A nurturing environment is created from the entire facility and students are always inspired and positively encouraged to be their best each day of class.